They live far from the North Pole, but Christmas came early for the stout-bodied, black and white Magellanic penguins of Patagonia’s Punta Tombo region. 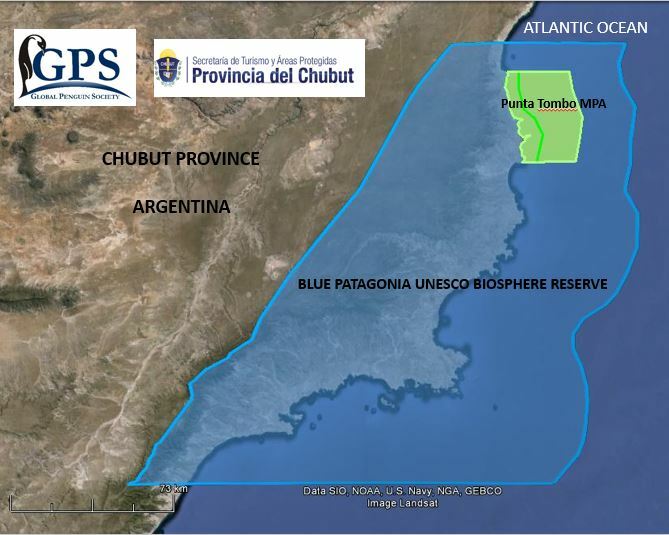 On Dec. 3, the legislature for Chubut province established a new marine protected area off Punta Tombo, which would help preserve the feeding grounds for about 500,000 Magellanic penguins that make their home along this rocky stretch of Argentine coast. 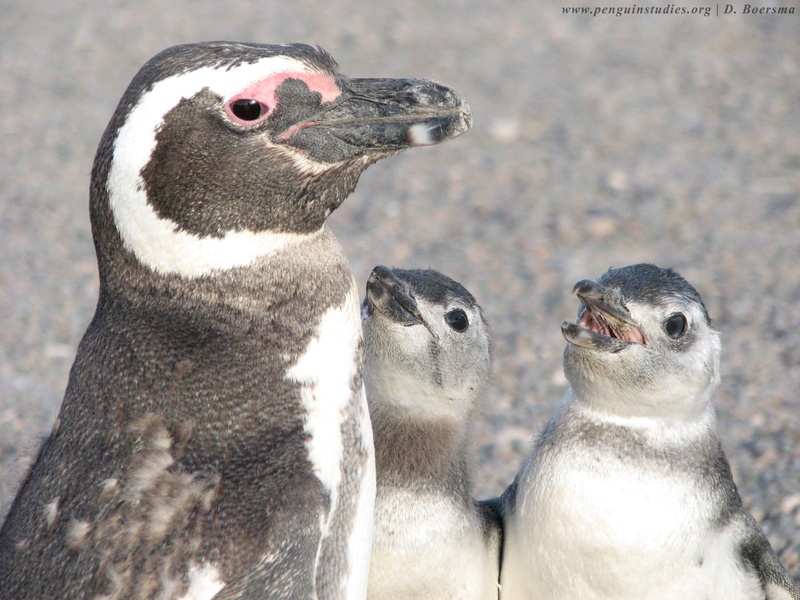 Law 103/15 passed the Chubut legislature with backing from the Global Penguin Society, its co-founder and president Borboroglu and teams of scientists led by Boersma, who provided key data about the penguins from their decades of research at Punta Tombo. The government and the Global Penguin Society agreed to the marine protected area in 2013, and Borboroglu drafted the proposal and designed the protected area. 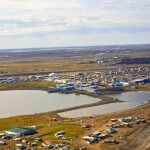 Critically, he also made regular trips to Rawson, the provincial capital, to explain its importance to legislators, answer questions, negotiate details and monitor the bill’s progress. Approval came just before the Chubut legislature adjourned ahead of the inauguration of a new president in Buenos Aires and the appointment of new provincial governors. Had the law not passed before this important transition, conservationists would have had to start the legislative process over with a new administration. The Punta Tombo Marine Protected Area will stretch along 37 miles of coastline, encompassing a 3 nautical mile area of coastal ocean. Since Punta Tombo is the world’s largest nesting site for Magellanic penguins, the legislation provides protection to the waters the penguins depend upon for survival. It calls for regulation of fishing practices to preserve key species for the penguins as well as sustainable use of the marine ecosystem. In addition, the law calls for adoption of these conservation goals to a 12 nautical mile area offshore. 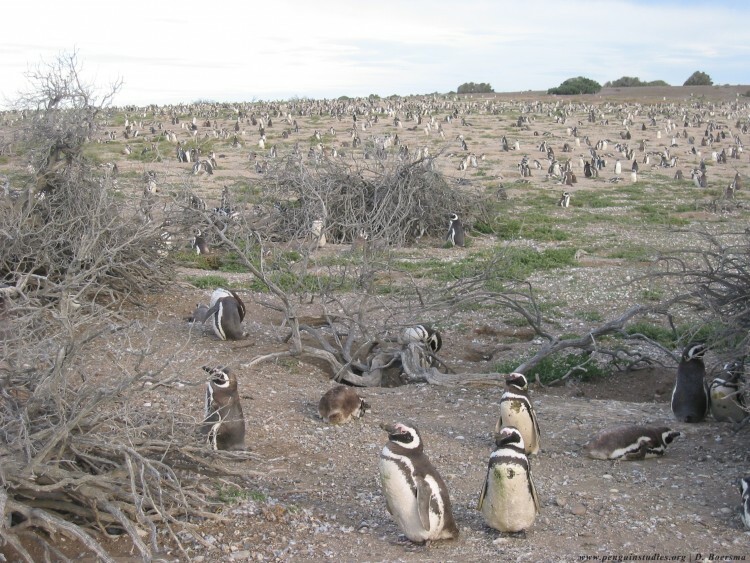 Scientists, including Boersma and Borboroglu, advocated for marine protections amid mounting evidence that the penguins at Punta Tombo are feeling the strain of a stressed marine food supply. Around 40 percent of penguin chicks there succumb to starvation annually, and the average distance adult penguins must swim to feed has increased by 50 miles over the past decade. Magellanic penguins are classified as “near threatened” by the International Union for Conservation of Nature. “We’ve been protecting them on land for 33 years, and now the penguins finally have their food protected at sea,” said Boersma. 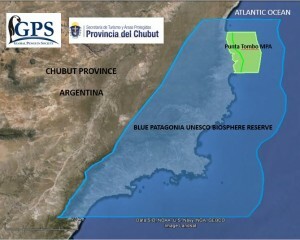 Establishment of the marine protected area comes on the heels of action earlier this year by UNESCO to incorporate 3.1 million hectares of land in and around Punta Tombo as the Patagonia Azul Biosphere Reserve, a move also proposed and prepared for by the Global Penguin Society. According to Boersma, the biosphere reserve will help preserve the nesting site from development and encourage ecotourism to the area, which already sees over 100,000 visitors annually. 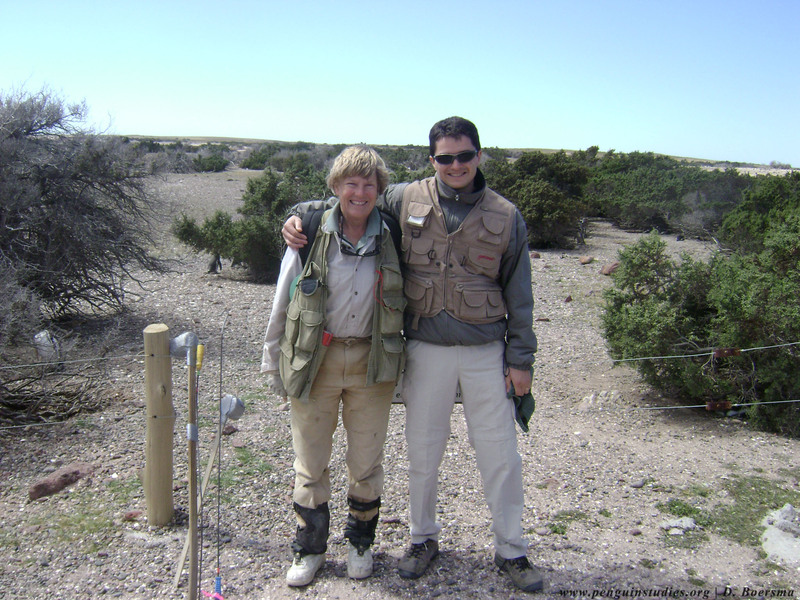 To celebrate this double victory for the penguins of Punta Tombo, Boersma is establishing a UW Endowed Chair in Natural History and Conservation to support conservation studies, offering to match donations up to $75,000 before the end of 2015. For more information, contact Borboroglu in Argentina at +54-280-4455624 or globalpenguinsociety@gmail.com. For information on the endowed chair established by Boersma, contact Lily Ly at 206-543-2235 or lily214@uw.edu.